You may wonder why New City County Dental in New City, NY sends you a reminder to confirm your Dentist appointment. 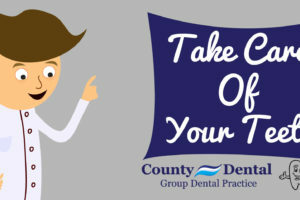 For starters, it serves as a reminder to you of an upcoming appointment as one of our goals is to help you maintain a great oral maintenance plan. As busy as life gets, we also want to be sure that your appointment didn’t slip through the cracks or that an unforeseen schedule conflict has arisen. It’s best to Confirm your appointment within 48 hours of your scheduled visit by calling (845) 637-3927. If you have a schedule conflict and need to reschedule, you can reach us at this number as well. You can also confirm your appointment by replying to the email or text message we sent you. Are you new to the New City, NY area? We at New City New York would love to meet you! We are always happy to welcome new patients. 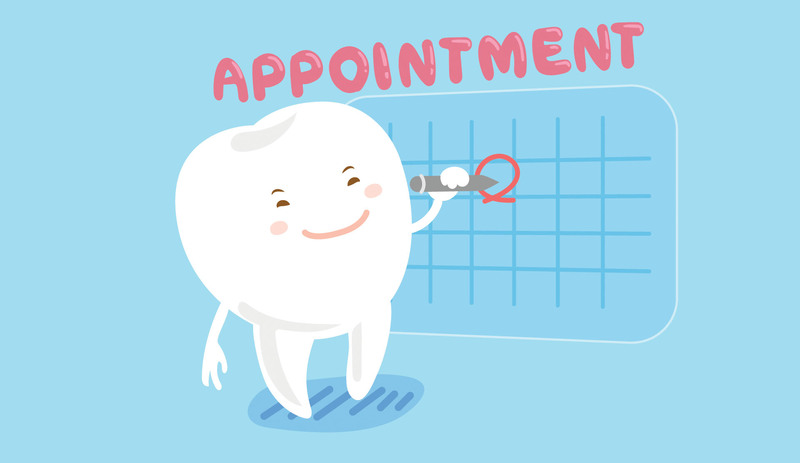 Schedule your next dental appointment online. Don’t forget to ask us about our free teeth whitening options with your first appointment before you schedule your visit. Visit the link below to get started http://newcitydentaloffice.com/. Contact a Patient Care Coordinator to find out more or visit us online 24/7 at http://newcitydentaloffice.com/.